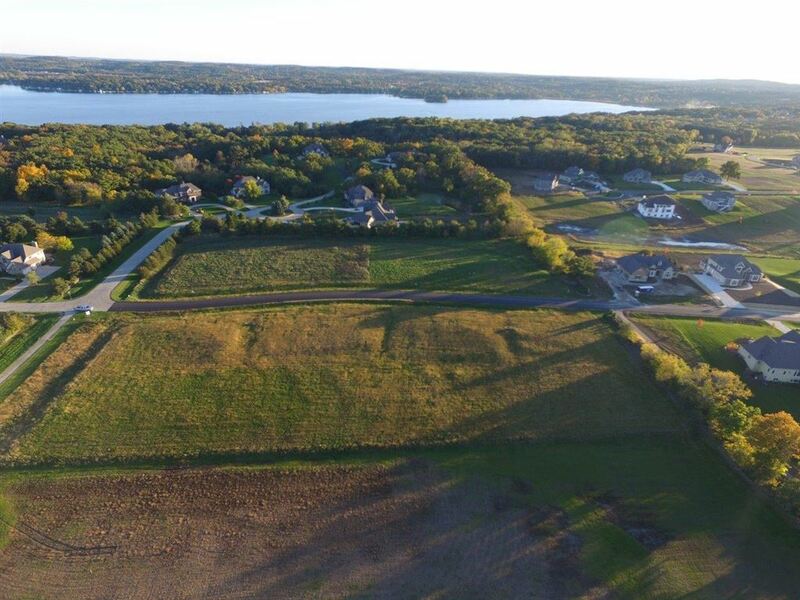 Lt1 Millridge Rd, Pewaukee, WI Lots and Land Property Listing | My-Dwelling, Inc. Brand new 8 lot addition to Summerhill subdivision in Waukesha County's desirable Lake Country. Arrowhead schools, municipal sewer, easy access to Hwy 16 and I-94. Most lots have potential for exposed lower level. $10,000 discount if accepted offer by 3/31/17. CTH KE (Northshore Dr) to Hillcrest Dr, South to Summerhill Rd., West to Millridge, West on Millridge to homesite. $1,108 would be your approximate monthly principal and interest payment. This payment is based on a 30-year loan at a fixed rate of 4.12 % with a down payment of $20,300. Actual lender interest rates and loan programs may vary.